Wow! Our second challenge has come and gone and we are on week 3! Using random.org to choose a winner from the 47 entries, our winner is #32, Julie Ann. You are the winner of a $15 GC from the CropStop Store. Please contact us at the e-mail address under the "Contact" tab in the left side bar of our blog! 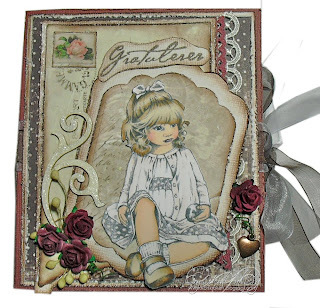 Here is Julie Ann's winning card from our Stickle Challenge. Congratulations to you!! 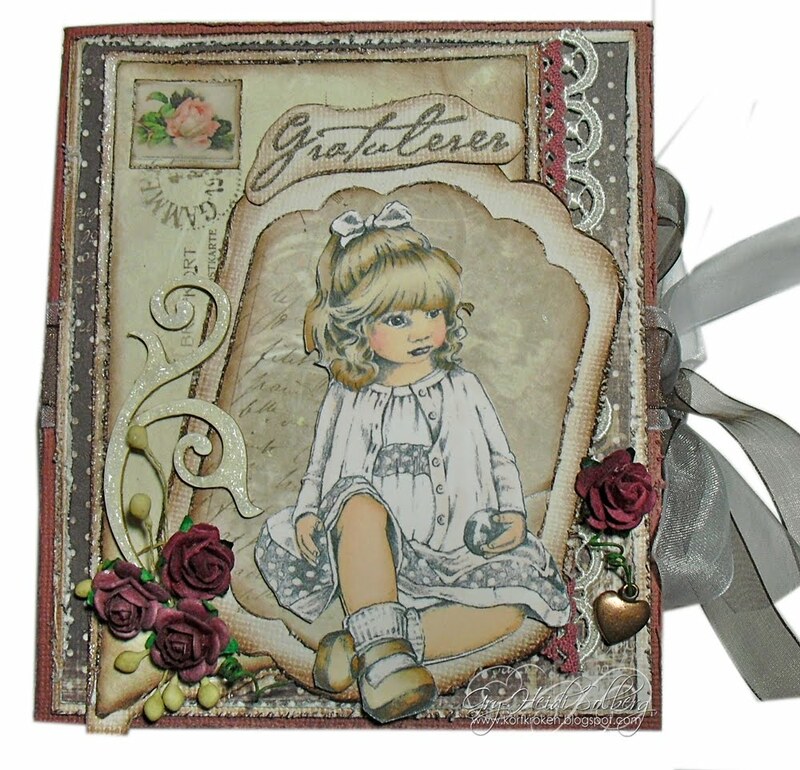 A link to Julie's blog, A Passion for Paper! The Creative Team has also chosen four entries to receive our "Cream of the Crop" Blinkie. We are happy to share our blinkie with Gry-Heidi, Nina, Ellen and Sharon! Congratulations! You can grab the blinkie from the left side bar by right clicking on it to copy and paste it in your blog! Don't miss out on our current challenge and your opportunity to win a GC to the CropStop Store! Oh my, I was excited to be chosen top 4. I've put the blinkie on my blog. Oh, and I forgot to say congrats to the other three Cream of Crop winners. Beautiful creations! I´m so happy to be chosen in the top 4 :o) Thank you so much! Oh, what gorgeous cards!! Congrats to all the winners! Congratulations your work was stunning. Everyone did such a great job with this challenge. 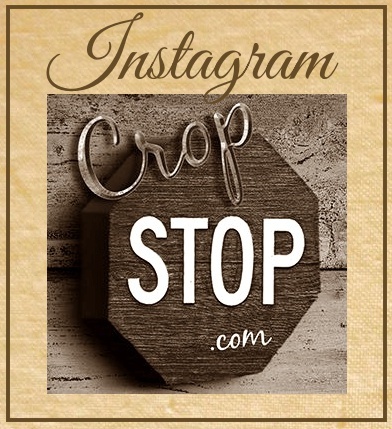 Hi CropStop, I am thrilled to have been selected as the winner of your challenge #2, thank you so much. Unfortunately I can't get the contact link to work on my PC. Would you please email me at juliehole@sky.com so that I may know how to claim my prize. Sorry for the inconvenience. Once again many thanks for picking me.